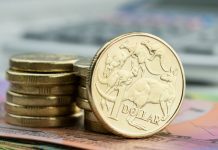 The pound to Australian dollar exchange rate has slipped lower following the latest Brexit developments from the House of Commons this week. 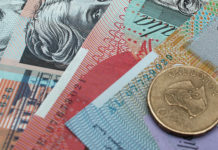 Rates for GBP to AUD have fallen below 1.82 for the pair and rates are likely to be highly reactive to any new political developments in the UK when it comes to Brexit. The mood from Brussels following the Brady amendment, which seeks to find alternative arrangements surrounding the Irish backstop has not been positive to any re-opening of dicscussions. In fact European Commissioner president Jean Claude Juncker has told Theresa may that the withdrawal agreement cannot be renegotiated. Any developments in these coming days and weeks will almost certainly be the main driver for sterling exchange rates, and there is to be expected more volatility for GBP vs AUD exchange rates. If the EU is unprepared to make legally binding changes to the backstop then the default position enshrined in law is to move to a no deal Brexit. 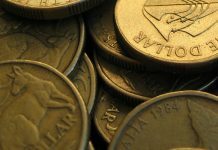 This prospect is keeping pressure on the pound and should it become a reality the the pound would likely fall sharply against the Australian dollar. All the same rates for GBP to AUD are still trading close to the best levels for buying Australian dollars since October 2018 creating a good opportunity for buyers. However inflation data released in Australia yesterday arrived weaker than expected raising concerns at the Reserve Bank of Australia (RBA). The RBA has been considering raising interest rates later this year although the recent data could now dampen those expectations especially if there is a run of weaker economic date to follow. The ongoing trade war between the US and China is likely to have a negative impact on the economic data in Australia, as has been going on for many months now. 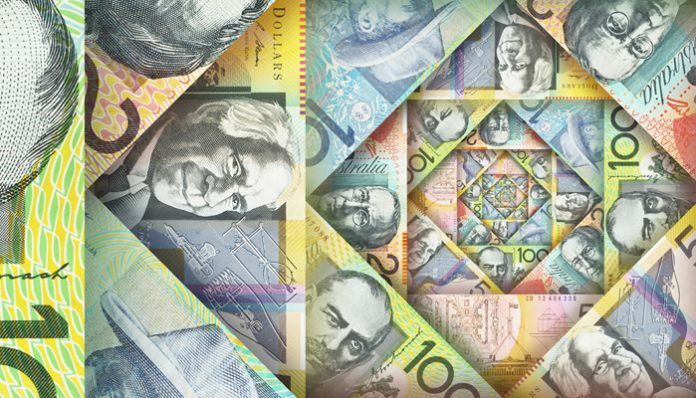 If the slowdown in the global economy and China starts to really be felt in the Australian economy – which will show up in the numbers – then the Australian dollar could come under considerable weakness. China is now reportedly growing at its slowest pace in ten years which is a worry for the Australian economy. Those interest rate hikes could start to look considerably less certain if the economic data takes a turn for the worst. If you’d like to discuss the above factors in further detail, feel free to use the form below. I’ll be happy to respond personally and discuss your query.